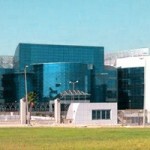 In 1993, a Romanian delegation visited the North African pharmaceutical consortium, in which worked dr. Yashar Abbas Helmy, and after this visit Lord Dr. Yashar decided to set up a subsidiary of the pharmaceutical consortium in Romania, named Pharco Impex ’93SRL, which for 20 years engaged in import and distribution, and promotion of pharmaceutical products throughout Romania. 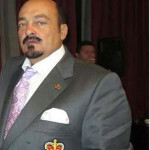 Dr. Yashar Abbas Helmy is President of the International Coordination Council of the European and Romanian Pan Arab Cultural Center, is Lord of the Manor of Glamorgan and the Lord of the Manor of Holme, in the county of Nottingham, but also an art collector. 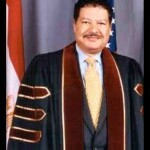 A major contribution of Dr. Yashar Abbas Helmy was his involvement in the “Zewail – the city of science and technology” Project, developed with the motto <Egypt can>. 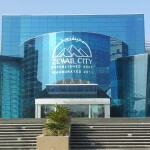 “Zewail – the city of science and technology” is an independent, nonprofit, for education, research and innovation. 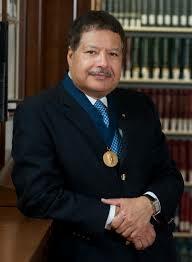 City name was given after the Nobel Laureate for research in chemistry, dr. Ahmed Zewail, a good friend of Lord Dr Yashar. 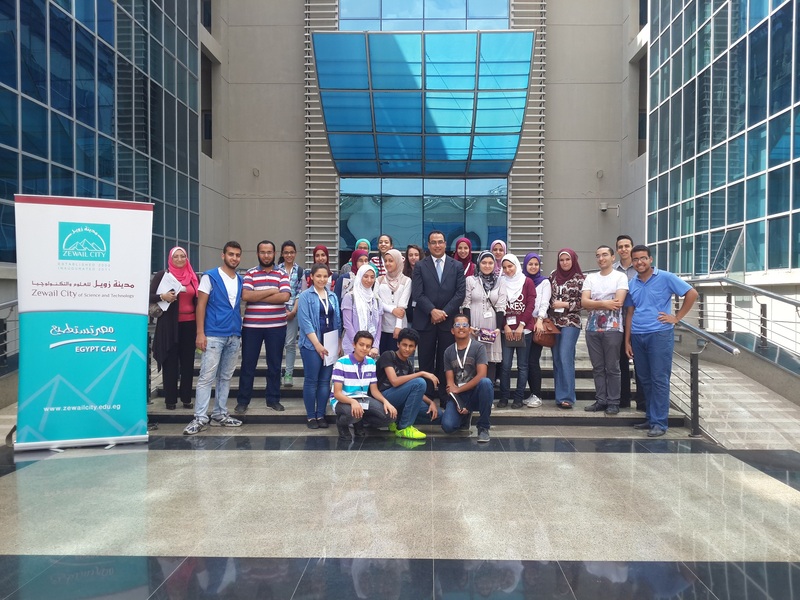 One of the seven institutes designed to develop advanced research there is also one in which evolution has involved substantial Dr. Hassan Abbas Helmy by Helmy Institute for Medical Sciences / HIMS. 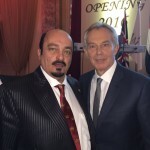 Honorary Doctorat from Bioterra University Bucharest Romania affirmed to his knowledge of other nations, on behalf of his services to the insignia of the world. 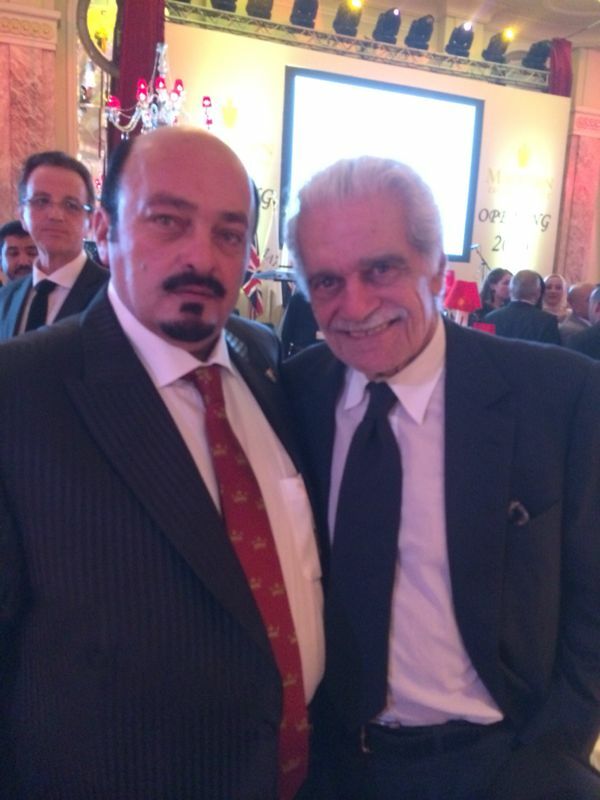 Honored The Key of The City of Alexandria from the Governor of the City General Adel Labib in 2009. 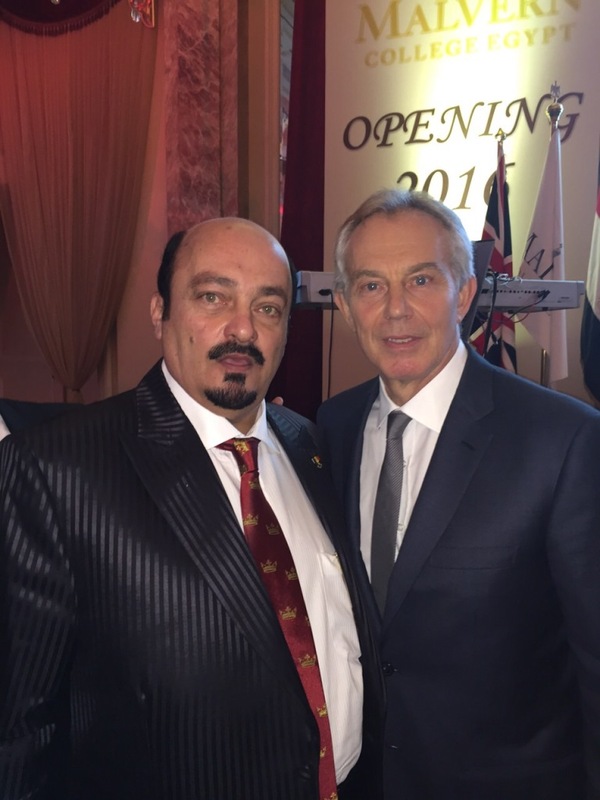 President of El Pharaon Enterprises Co.
Zewail City of Science and Technology is a nonprofit, independent institution of learning, research and innovation. The concept of the City was proposed in 1999 and its cornerstone laid on January 1, 2000. After many delays in its establishment, the January 25, 2011 Revolution brought a revival to the project with an Egyptian Cabinet of Minister’s decree on May 11, 2011. 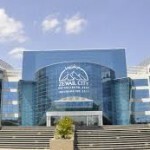 The project was labeled by the Cabinet a National Project of Scientific Renaissance and named Zewail City of Science and Technology. 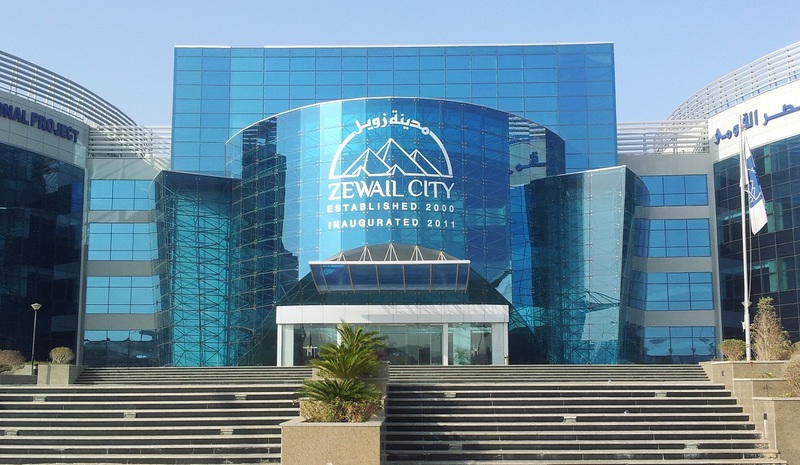 On 20 December 2012, a special presidential law for Zewail City was signed. 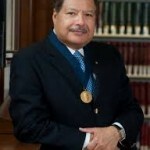 Dr. Ahmed Zewail says as: “Zewail City of Science and Technology is a nonprofit organization designed to bring about modern education of science and technology that enables state-of-the-art research and innovation, which in turn increases national productivity at the international level. 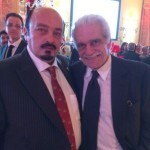 Egyptians inside and outside the country are continuing to make donations to the City, among them Dr. Hassan Abbas Helmy”.